Thank you all for an awesome February despite so many tech setbacks! You rocked the financial support in raising more than $1500 in new donations and almost $400 in recurring monthly donations. Thank you all so much for your help and support. Texas primaries are today and early reporting says it's looking mighty blue! Thank you to all who helped get the vote out for Texas progressive candidates. We interviewed as many as we could before today. Take a look at the primaries ahead on our list with some of the candidates we have interviewed. We've got a lot of work to do. Are you ready? Here's some of the events we have coming up on Uphill Media's YouTube channel. Join the conversation Saturday March 10th with Laura, Markus, John, and guest, Bill Ellis. 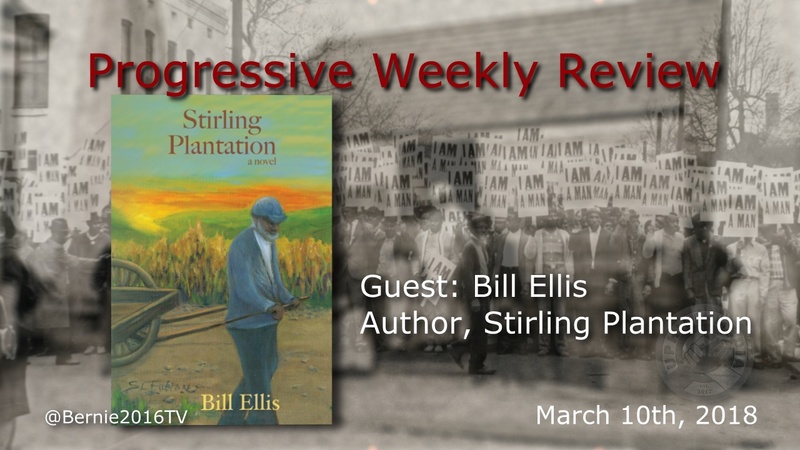 John's dad, Bill joins the show to discuss his newest book, Stirling Plantation and his experiences growing up in Virginia from the 1940's through the civil rights movement in the 1960's. 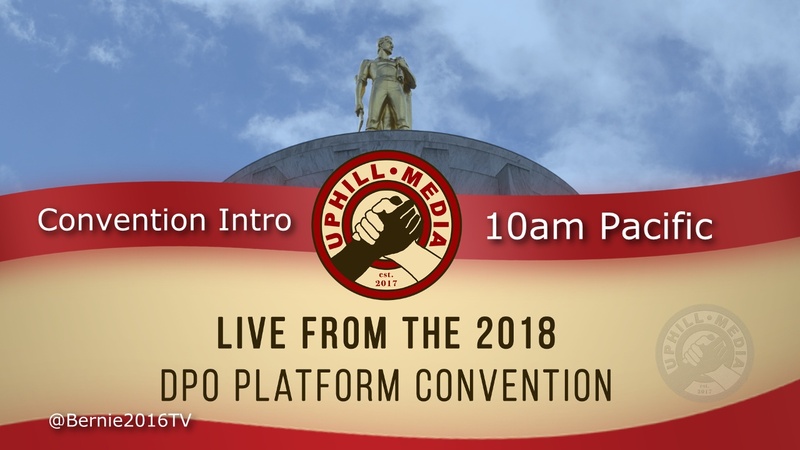 We'll be streaming LIVE from the Democratic Party of Oregon's 2018 Platform Convention! Join us for multiple events Saturday and Sunday March 17th & 18th as we engage in democracy helping to shape the DPO platform and legislative actions items. We have submitted a revision that includes Engagement Broadcasting, and will be reporting on all of the platform changes and heated debates throughout the weekend. 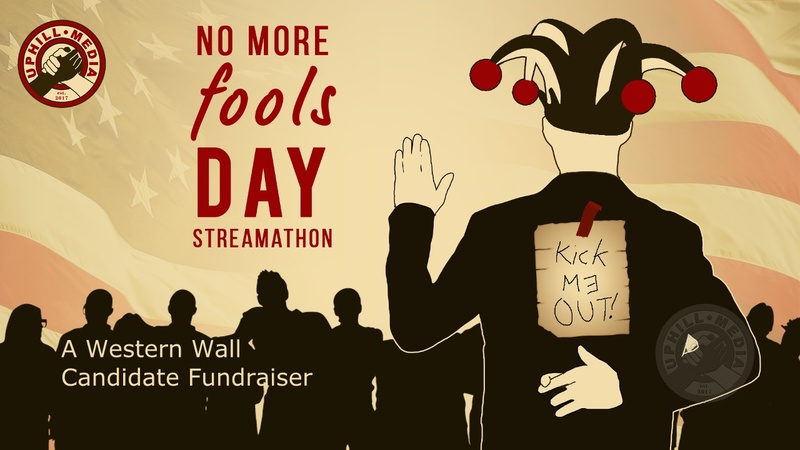 No More Fools Western Wall Fundraiser for Progressive Candidates! Join the conversation for this 4 hour stream-a-thon event with music, special guests, and a fun conversation in the support of progressive candidates in California, Oregon, and Washington. Please share these events and our website in social media. We need to reach more people and YOU are the key to making that happen. 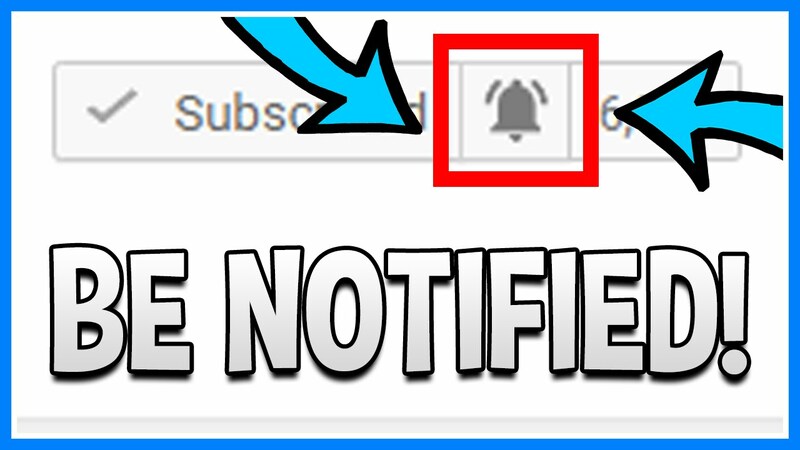 Make sure you are Subscribed to our YouTube channel and check the notifications box to know when we are going live.